A crowd of more than 700 attended the St. Louis Economic Development Partnership’s 2018 Annual Meeting on April 26 at the Chase Park Plaza. 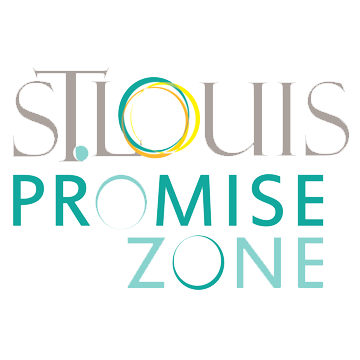 Speakers included St. Louis County Executive Steve Stenger, St. Louis Mayor Lyda Krewson, Partnership CEO Sheila Sweeney, St. Louis Promise Zone Executive Director Erica Henderson, STEMSTL Leadership Team member Sherita Haigler and Clayco Chairman & CEO Bob Clark. 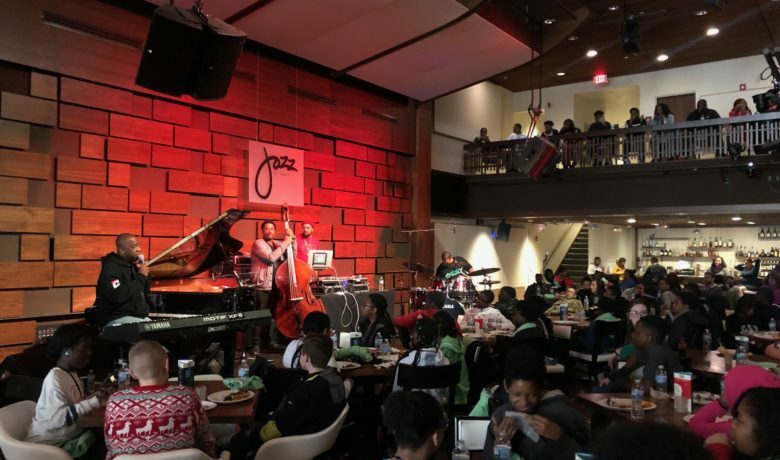 The event attracted more than 50 corporate partners, including platinum sponsors Centene, Clayco, Edward Jones, NorthPark, River City Casino & Hotel and the STL-KC Carpenters Regional Council. Five videos were played. FOX 2 News Anchor Margie Ellisor emceed the event. 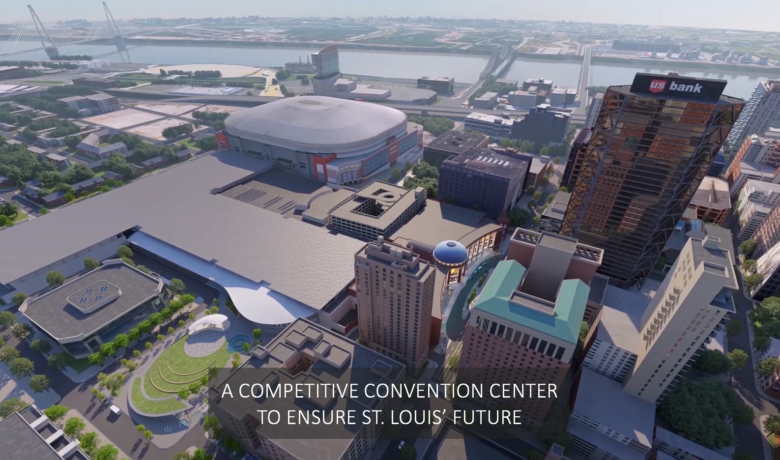 Click below for the #STLGrown featured video, courtesy of Mercury Films. 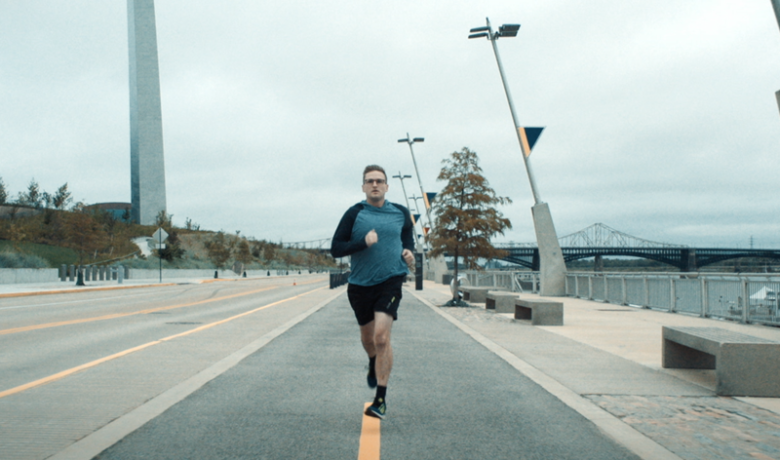 Click below for the #STLHustle featured video, courtesy of Mercury Films. 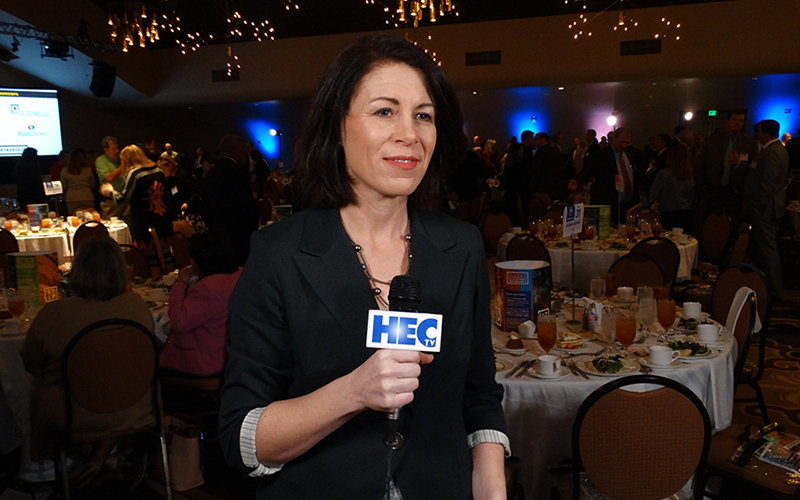 Click on the image below for a replay of the event, courtesy of HEC-TV. 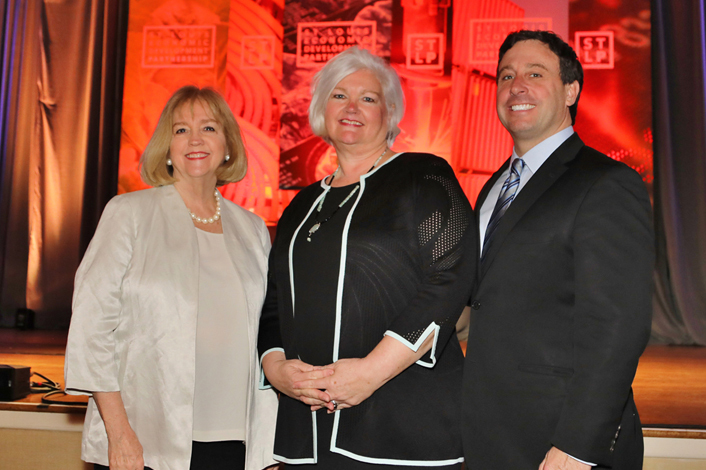 The event highlighted projects and celebrated accomplishments from the past year. The theme was once again “St. Louis grown” and individuals were asked to use #STLGrown with their social media posts.